Wouldn’t it be nice to make money while you sleep? Residual income streams can help you do it! Residual income is a long-term play, but it can provide an enormous boost to your overall net worth. If you’re looking to build real wealth, creating these types of passive income streams is essential. Why Should You Build Residual Income? In the personal finance world, the term “residual income” actually has two different definitions. 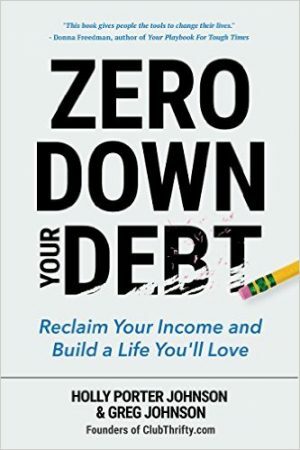 First, residual income can be thought of as the amount of money you have left over after accounting for debts, typically on a monthly basis. 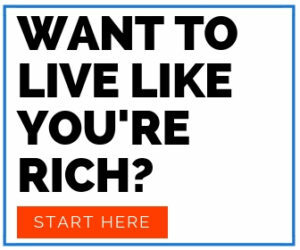 Basically, it’s your “expendable” income. For a more visual representation, consider this formula: Monthly Net Income – Monthly Debt = Residual Income. Having expendable income each month is great, but it isn’t what we’re concerned with in this piece. For our purposes, we’ll consider the more widely used concept of residual income. 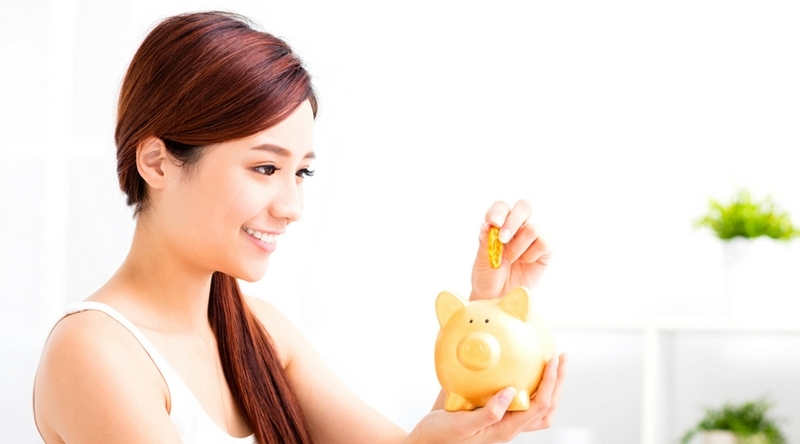 Developing residual income is an important part of building long-term wealth. In fact, it’s practically impossible to do without it. Think about this: If your only source of income came from your job, you’d have a hard time making enough money to retire. Even if you saved enough to give retirement a shot, you’d be taking a huge gamble. Without residual income, the only thing you’d have to live on is the money you have saved. Once it is gone, it’s gone. But, by sticking your money into a 401(k) or other retirement account, your stash doesn’t just sit there; hopefully, it will grow – and continue growing – for years to come. Now, don’t be fooled; passive income doesn’t mean easy income. In many cases, it takes a lot of hard work with no guarantee of a return. With that said, build as many passive income streams as possible is one of the best investments you can make. Heck, I’ve built over a dozen of my own. So, if this sounds like a good idea to you, check out this list of simple ways to make residual income and get started right away! Want to invest in real estate but don’t want to pony up a down payment? Or, maybe you’d love to get into real estate but don’t want to deal with maintenance or tenants? 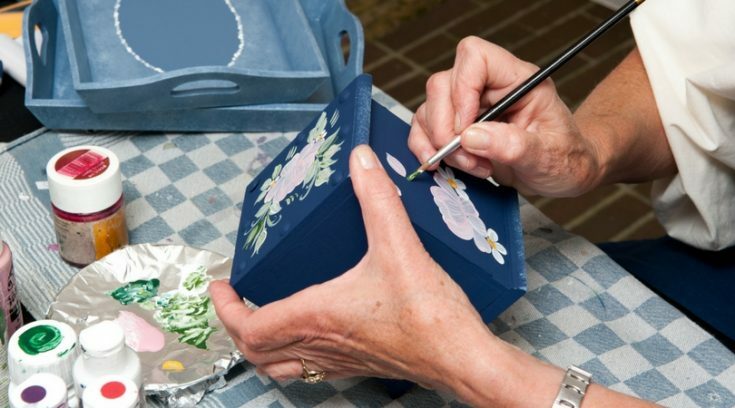 To make the most of your retirement funds, be sure to invest at least enough to meet your company match. That is free money that can potentially have a big impact on your future nest egg. 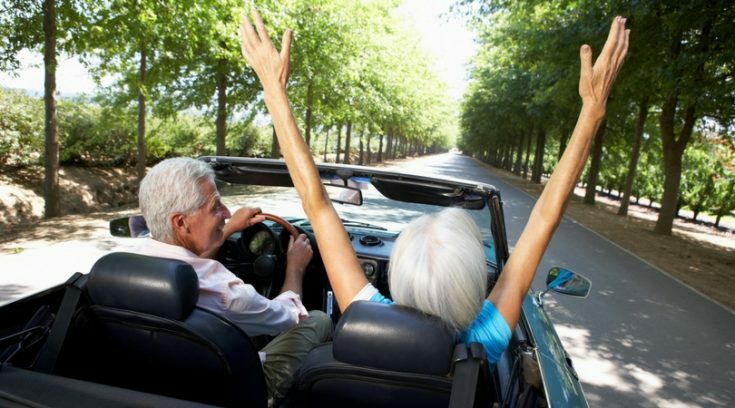 Additionally, experts generally suggest you save at least 10% to 15% of your annual income in tax-advantaged retirement accounts (like a 401(k), IRA, etc.). Just because you have a 401(k) through work doesn’t mean that you can just shove money in and forget it, though. Even though your employer may offer the program, they may not be actively managing it. What’s worse, you may be stuck in a program with ridiculously high fees and not know it. Blooom is a great little program that offers a free analysis of your current retirement plan. (Yep, the analysis is FREE.) They’ll comb through your plan to help you understand your plan and find any unnecessary fees. From there, you can ask them to monitor your account and optimize it for you. If you’re looking for more immediate returns, try investing in dividend stocks by opening up a brokerage account with Ally Invest. Their DIY platform is fantastic, and – with trades starting at just $3.95 each – trading stocks there is ridiculously cheap! Another option is to invest in bonds. At Worthy, you’ll earn a 5% return on bonds that cost just $10 apiece. (Yes, you read that right.) The company then uses that money to help fund small businesses. Invest as much or as little as you like and cash out at any time. It’s as easy as that! 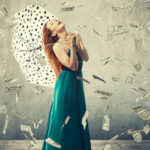 I’ve always wanted to own a bank, and that is what makes peer-to-peer lending one of my favorite residual income ideas. Banks are money-making machines. It’s what they do. But, I obviously don’t have enough money to start a bank on my own. 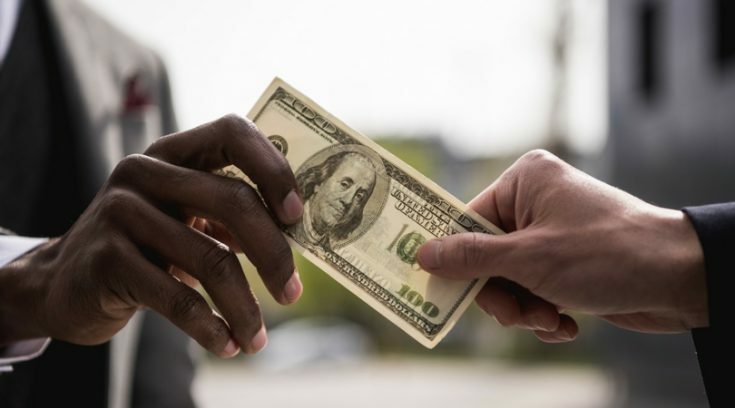 With peer-to-peer lending, I can get exposure to the loan market by providing cash for personal and business loans. Better yet, I can spread my cash around, funding dozens of loans at the same time. Lending Club is a popular P2P lending website that is a great place to start. Take your interest income as cash on the side, or invest your money into an IRA account. With only $1,000 needed to get started, the choice is yours! I love investing in real estate. In fact, outside of our original work-sponsored retirement accounts, real estate was the very first investment Holly and I ever made. As a young married couple, we probably couldn’t have afforded it at the time. However, in our second year of marriage we took out a mortgage to purchase a rental property and have been landlords ever since. It’s been one of the best decisions we’ve ever made. 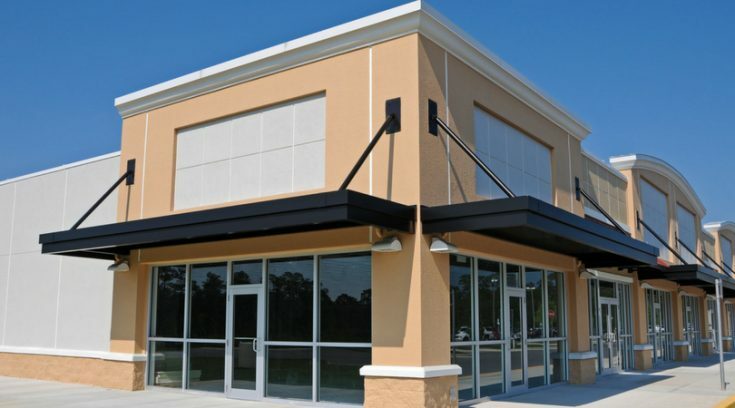 Personally, I love our real estate investments for two main reasons. First, they provide a steady source of residual income that’s hard to beat. 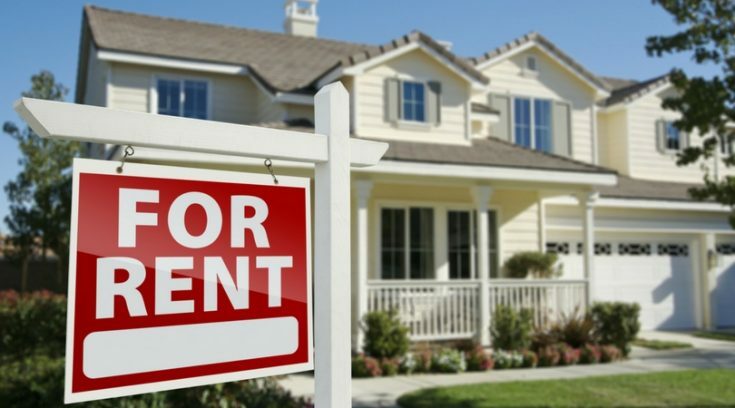 No matter what the markets do, there will always be renters needing a place to live. By becoming landlords, we have a (relatively) reliable source of income that we can use to finance our lifestyle, pay for our kids’ college, and fund our retirement. That’s tough to beat. Additionally, the thing I love about real estate investing is that the property is tangible. It isn’t just paper money or a number in some bank’s database. It is real, and – for me – buildings and land will always hold some sort of value. At this time, we own two single-family units and have plans to buy one or two more. That’s how much we believe in real estate. If you live in a large city or area that attracts tourists, renting out a room in your house or apartment is a great option for building residual income. It’s even better if you have an entire apartment or house you can make available. To top it off, it’s an almost completely passive income idea. So, who is the type of person who would rent out your space? I’m glad you asked! We love traveling and rent out spaces all the time. In fact, we travel about once a month to places all around the globe. 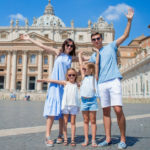 And, as frequent travelers, we generally prefer staying in a comfortable house or apartment – especially if we’re traveling with the kids. You may also be able to rent out your apartment, house, or room to travelers who are in town for an event. For instance, rather than staying in a stuffy hotel, business travelers may wish to rent an apartment for a few nights. 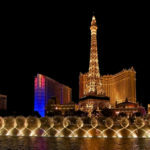 Concert goers and sports fans may also look for places to stay near the venue. The options are almost endless. 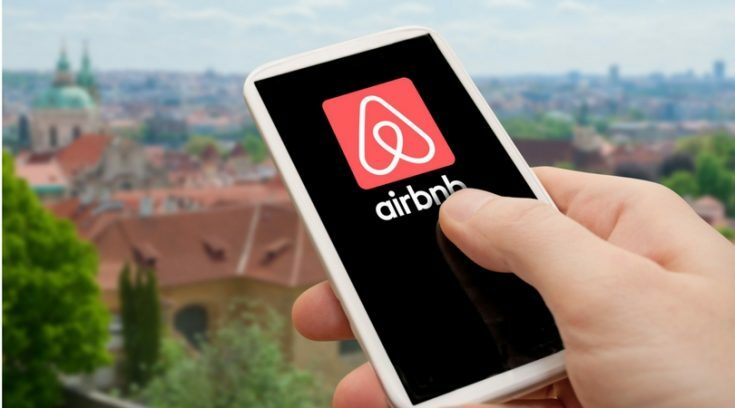 Airbnb is the perfect spot to list your space. Here, you’ll find thousands of guests searching for places just like yours. (We’ve booked through here several times.) Of course, you’ll earn a fee for each completed stay. Bonuses and rewards are also available and can really build up over time. VRBO is another potential income source. While there is certainly some overlap, you’ll find another whole group of guests searching for vacation rentals here. It never hurts to list your property on both! If you own an RV, you can also make money renting it out. Outdoorsy is the largest peer-to-peer RV rental marketplace in the world. When you’re not using it, why not make some extra cash to help pay for that big beast?!? Blogging is a great way to work from home and build residual income. In fact, Holly and I have been able to make enough money from blogging that it’s now our full-time careers. Starting a blog is super cheap and fairly easy. For less than $10 a month in expenses, you can easily get your blog up and running. I mean, how many hobbies do you have that cost that little AND give you the chance to make money on the side? 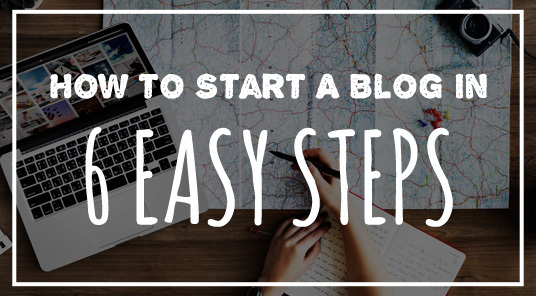 For help getting started, check out our simple 6-step guide to starting a blog! Now, don’t get me wrong. Blogging may be a good way to make residual income, but that doesn’t mean it’s easy. It’s not particularly passive either. To create a successful blog, one that actually makes money, it takes time and a lot of hard work. However, once you learn how to make real money, blogging can provide some significant side income. So, how do blogs make money? Bloggers generally make money either through products/services that they sell or through advertising revenue. When it comes to advertising, bloggers typically get paid through direct ads they place on their website (think banner ads) or through affiliate marketing. Affiliate marketing is a form of advertising in which a blogger promotes a product or service. The blogger then gets paid when a reader clicks on a link or banner and completes an action. (For instance, the reader purchases a product.) So, once you’ve written a piece, you can continue to earn residual income from that piece over and over again. We do fairly well with affiliate marketing, but our good friend Michelle knocks it out of the park. In fact, she earns over $50,000 a month (yes, a MONTH) through affiliate marketing alone! Are you an expert in a field or have a specialized knowledge that others might want? Do you have certain skills you could teach that would benefit others? Consider creating an online course. Online courses are all the rage right now, and they are a fantastic way to make residual income. Simply create the course once, put it online, and sell it for years to come! Speaking from experience, I know this works. My wife Holly is an incredible freelance writer who makes over $200K a year from writing alone. 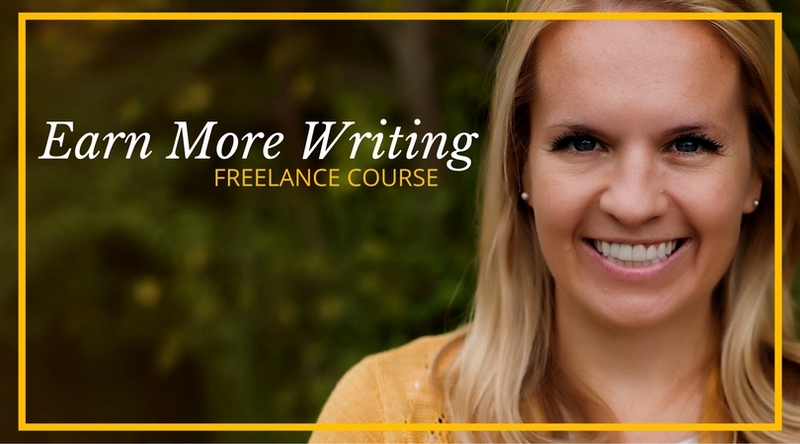 After years of answering questions individually, she decided to create a course called Earn More Writing. In the course, she offers over 6 hours of writing tips and tricks. This provides value to students, helps keep her from answering the same questions repeatedly, and provides our family with an excellent stream of residual income. Now, creating an online course might sound overwhelming, but it doesn’t have to be. First, decide if you’d like to use written materials, video, or both. Outline a few modules, and get started! To build your course, consider using an online platform like Teachable. It provides everything you need to get started, and it’s super simple to use. (We use it for our own course!) Pricing is relatively cheap, and there is even an option to host your course for free. Learn more about Teachable here. 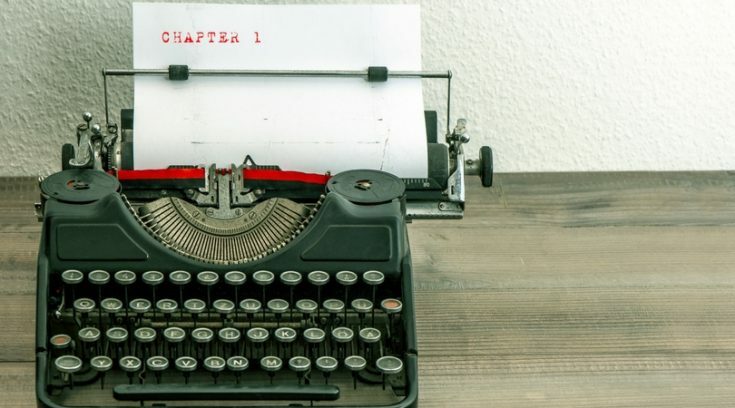 Writing a book (or e-book) is a classic example of how to make residual income. Simply write the book, find somewhere to publish it, and sell it for eternity! While getting your book published used to be a major obstacle, these days, would-be authors have several options. Amazon is a good option if you choose to self-publish. They can help format your book so it is ready to sell. Plus, you can always list your book on their site once it is ready. While not necessarily an income “source” per se, earning credit card rewards can provide you with tons of value for doing practically nothing. It’s also incredibly passive. Just make a purchase, swipe your rewards card, and earn free stuff. We’ve redeemed credit card rewards for free hotel stays and flights around the world. I’m talking about huge savings in places like Paris, Rome, London, the Caribbean, and much more! They are a simple way to get more for your money. Although earning rewards on your spending is nice, the biggest benefit to these cards usually comes when you sign up. Many cards offer a signup bonus which can equate to hundreds of dollars in earned rewards. To earn these bonuses, you typically need to meet a minimum spending requirement. 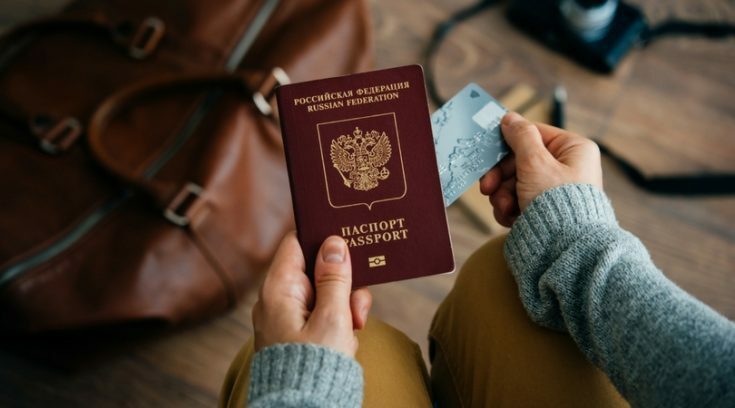 Remember, redeeming points and miles for travel isn’t the only way to use your rewards. Many cards allow you to exchange your points for cash, gift cards, or statement credits. That’s real money that can go right back into your pocket. 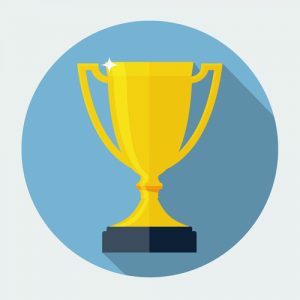 Compare our favorite rewards cards here! Do you enjoy creating videos that are fun and informative? Think you have a personality that resonates on camera? 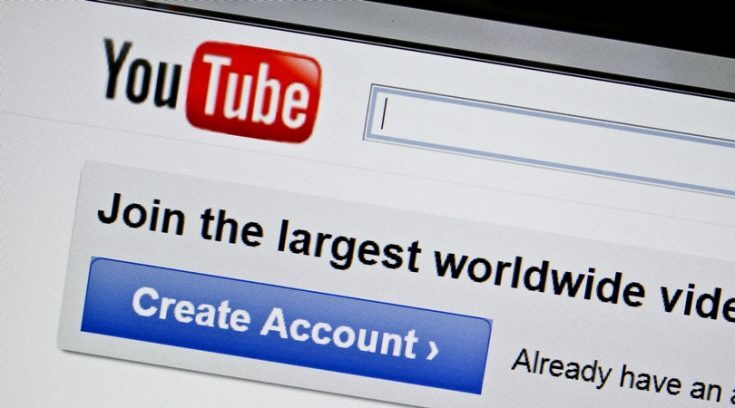 Creating your own YouTube channel could be a good idea for you. Video content is blowing up right now, and you can use that to your advantage. Like starting a blog, a YouTube channel could be an excellent source of residual income. To make money on YouTube, you’ll need to build an audience. Pick a niche that you enjoy, and concentrate on creating videos that provide value to your viewers. Once you’ve built your audience, consider monetizing your videos with ad placements. 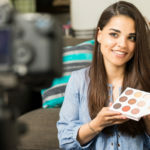 If your audience is large enough, you may also be able to gain sponsorships from companies who want you to create videos that promote their products. Another great way to earn is to link back to your blog from your YouTube channel. Let’s say you publish a video on how to tie the perfect fisherman’s knot. From that video, link back to a blog post that sells fishing equipment. That’s two chances to earn from one video! Selling your own products through an online store is a wonderful way to make extra income. If your products are digital or only need to be created once, all the better. Shopify makes it easy to open your online shop and start making some residual income. They have hundreds of design themes for you to choose from, plus you can even use your own custom domain name. Their intuitive process allows you to focus on creating your products, not designing a storefront. From laptop computers to mobile phones, apps are everywhere these days. Why not cash in and earn some residual income by making your own? If you’ve got the skills, building an app that could potentially make you a boatload in passive income. Simply build the app, list it in either the Google Play or Apple App Store (or both), and let the residual income start rolling in. Have an idea for an app but don’t have the tech skills to do it yourself? Hire an app developer to make it for you. Sure, it may cost you money on the front end, but you could be pulling in residual income for years to come. NextDenver CityPASS Review 2019: Is It Worth It? All of these are great ideas! I have yet to dip my toes into the book writing and real estate income ideas, but I hope to get to both of them within the next few years. Starting a blog is always a great thing! We love real estate! Our properties are some of the best investments we’ve ever made. THANK YOU! THIS is the sort of post that inspired me to follow Club Thrifty in the first place (not the travel/credit card rewards/etc. posts… although I understand their purpose). I’m reading this post over and over and making notes! You can sell stuff online. Gumroad is one way to do so, and it’s pretty neat. You can create digital books and courses to sell to your amazing followers online.This is a fantastic residual income idea, as it allows you to create content once and sell it – pretty much forever. My boyfriend and I are beginning to get into RE. We have dipped ourselves in investing in shares through etf’s. It’s a great way to begin. I would like to, however, have my own personal business, as I have a crafty side to me. I just need to find business partners to collab with. Great site, guys, and more so, congratulations on financial freedom! Thanks so much Brenda! I agree, starting with ETF’s is a good way to get into real estate, especially if you don’t want to deal with the hassles of being a landlord. We have 2 properties ourselves but plan to put some money into Fundrise this summer. Very inspiring. Few places you can sell things online and get some money. Make a virtual business. A nice side hustle to get some extra bucks is always a must. Something to fall back on. I was recently appointed to chair a committee for our church (nationwide). Focus: TO look at ways to generate funds (on-going) and partnerships to off set our organization. I like the “Build Your App” concept. Can you email me more about it. Thank you so much! You have given me hope. I was recently approached by someone wanting me to signup to be an “employee” of their organization. To do this I would need to pay $34.95 and doing this would help me obtain residule income. I would then need to recruit others to go to meetings so they too could become”employees” or tell them about my website created by the company. And whatever they purchased I would get my cut from that. Is this a usual thing? !